Temporary tattoos New collection ! Spend 25,00 € more and get Free Shipping! 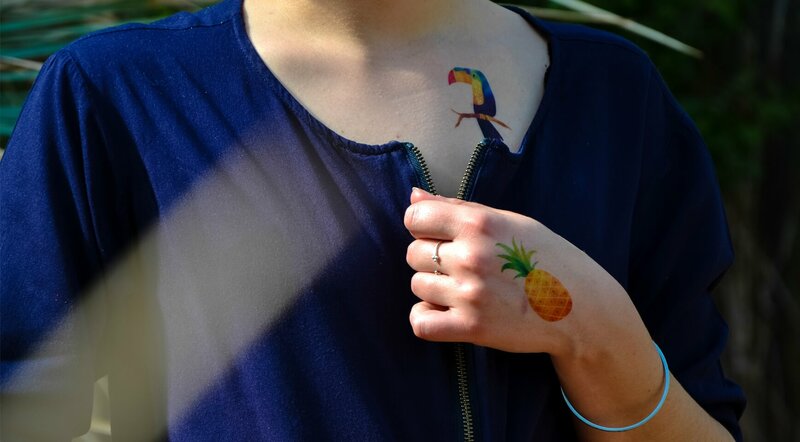 A colorful pineapple tattoo to bring your look a tropical touch. 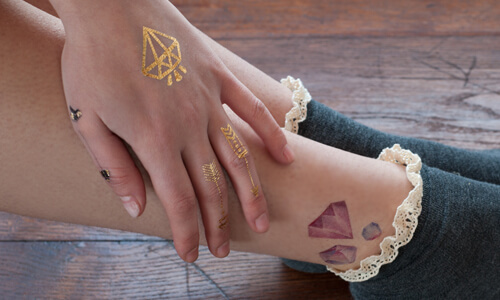 Sioou ephemeral jewels are original and elegant temporary tattoos. They are cosmetic products, and as such respect the French standards. 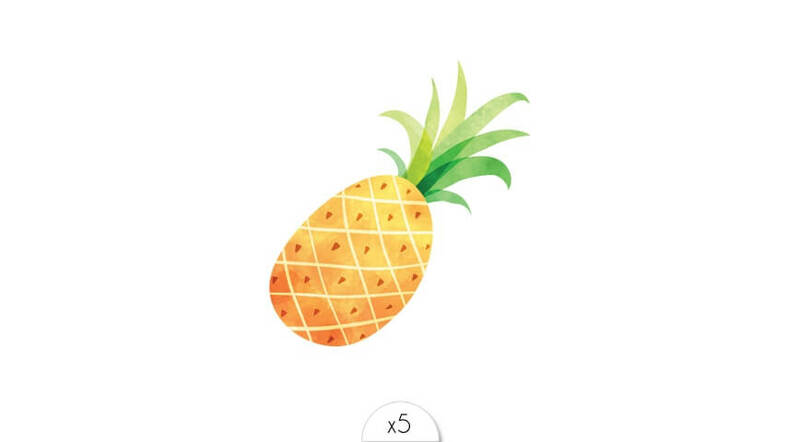 Cut a pattern from the board and place it on your skin with a sponge and a little water. The tattoo will remain intact for 2 to 5 days. This duration varies according to skin types and external conditions. Good news: it's water and soap resistant, you can keep washing! Then use the rest of the set whenever you want, there is no expiration date. 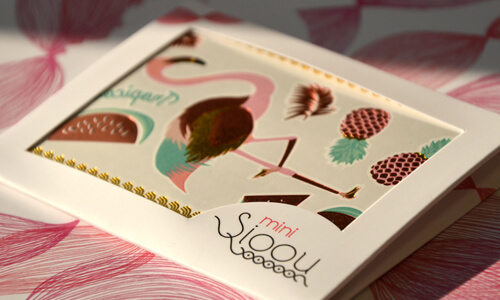 Our goal is to offer you an original product, working directly with painters, graphic designers and illustrators. 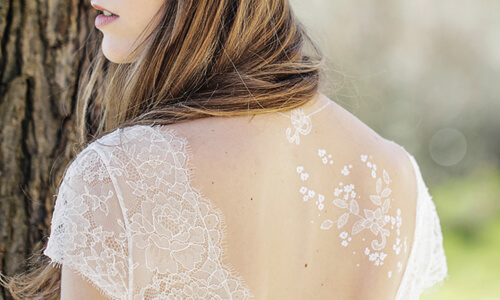 The technique used to make our tattoos guarantees both a good hold and compliance with cosmetic standards. External use. Do not ingest. Children under 3 years old are not allowed. Skin Friendly We respect your skin: our products have passed dermatological tests. 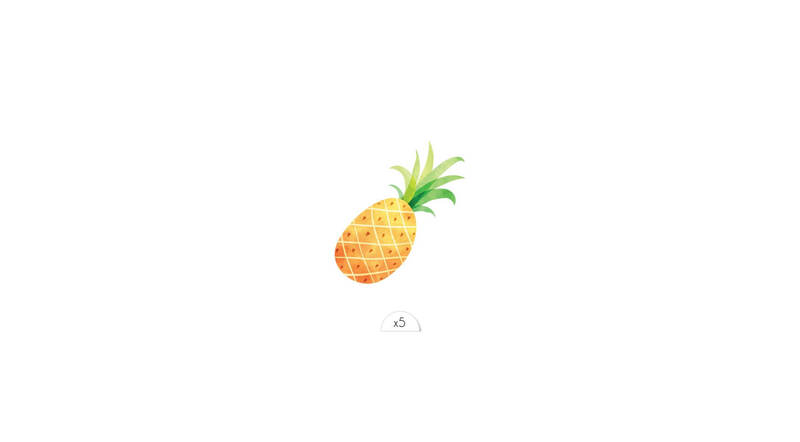 Fast shipping Your order will be shipped within 24 hours. Sioou is located in Lyon, France. 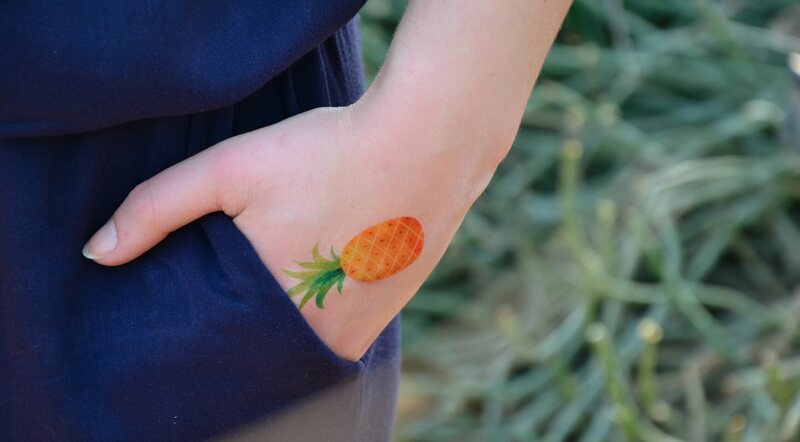 We work with painters, graphic designers and illustrators to create original temporary tattoos. We call them "ephemeral jewelries" because they represent genuine bodily ornaments. All our products have passed dermatological tests to ensure they are hypoallergenic.